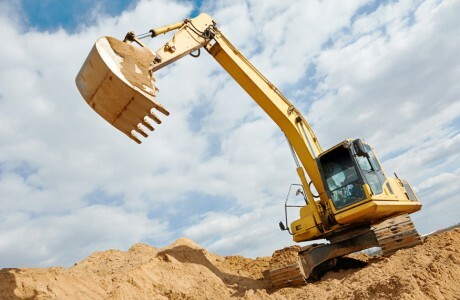 The word “Traxcavator” came from combining “tractor” and “excavator”. 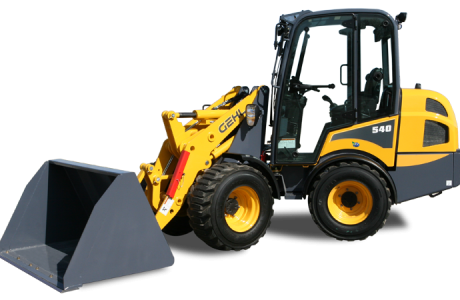 A versatile machine, which can both push and pull loads due to having a loading bucket on the front instead of a pushing blade. 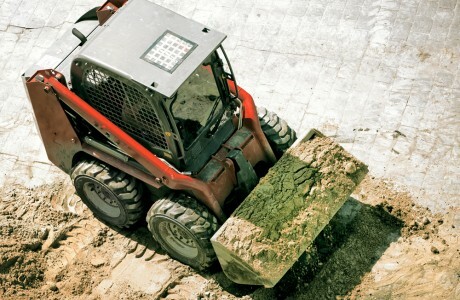 Traxcavators are designed to load, strip and shift material on sites. 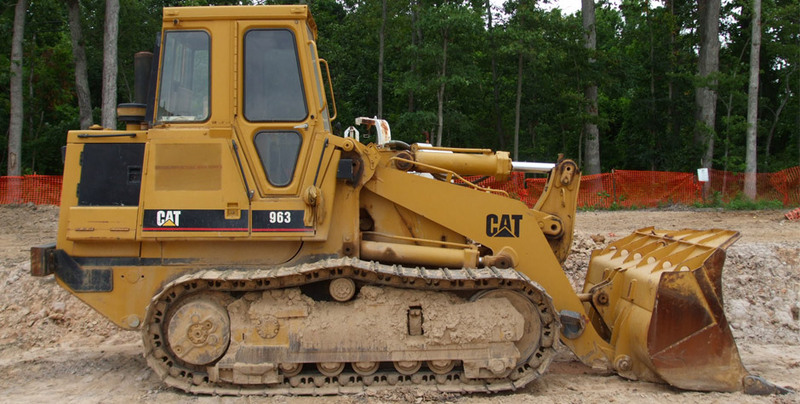 Traxcavators move around on tracks instead of wheels, allow them to operate effectively in rough terrain. 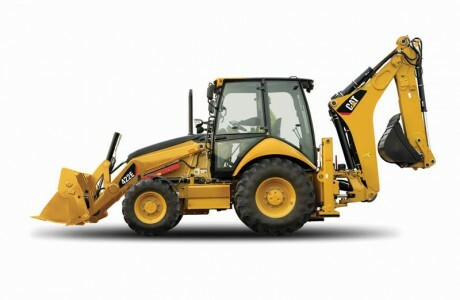 It makes them great for excavation and leveling. All Traxcavators are for ‘wet hire’, and are supplied with a fully licensed an experienced operator.